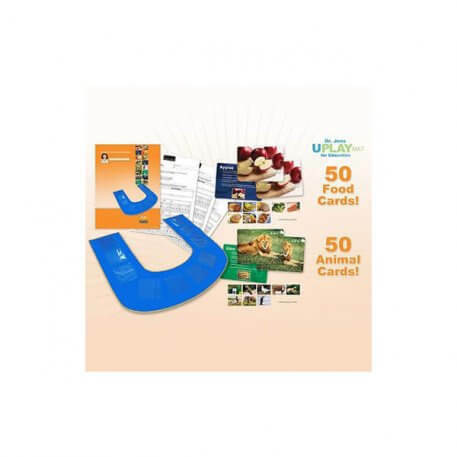 The U-Play Mat is a U-shaped mat with 10 clear pockets on its surface. The vinyl mat is 4 feet wide and 3 feet deep. The innovative “U” shape allows the child to sit inside the opening of the “U” providing an excellent setting for eye contact and face-to-face interaction. The child has full visual and tactile access to the whole surface, without having to crawl atop the mat. Child-safe see-through pockets allow ten theme-based cards to be secured to the mat’s surface at a time. 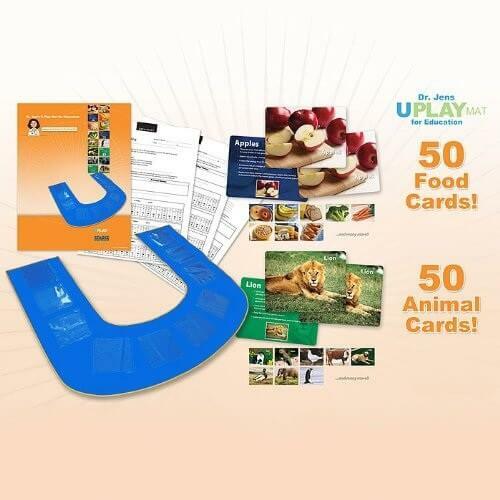 The U-Play Mat comes with 2 decks of Stages Learning Materials Photo Flash Cards. Each deck has 50 cards, containing 25 matched pairs of theme-based images. The cards are 16cm x 14cm, and on a thick and durable card stock, with a glossy varnish that can be wiped off with a damp cloth. 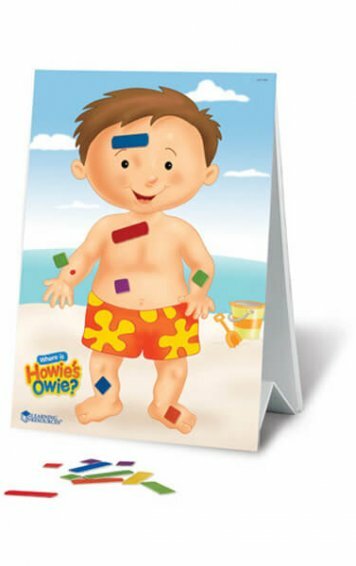 Each of the 25 different pictures comes with an exact duplicate card so you can do matching activities. The cards feature a beautiful photo image with the corresponding word on one side, and fun facts related to the picture on the reverse. 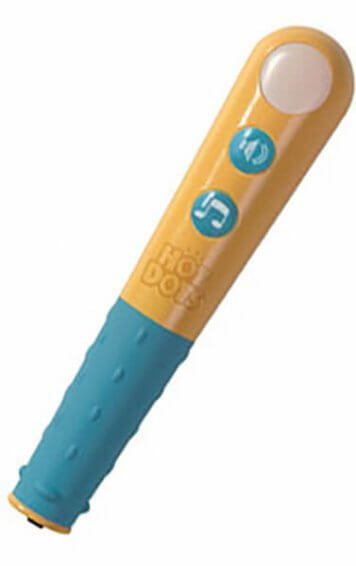 The fun facts serve as conversation starters to help build interaction, vocabulary, and language skills! 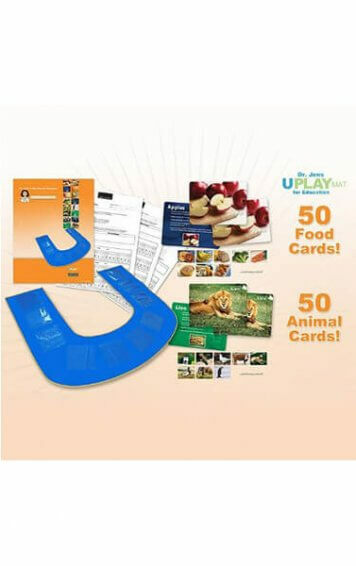 The U-Play mat comes with an activity guide to use as a resource for therapists, educators, parents and caregivers to organize and implement an education program using Dr. Jen’s U-Play Mat for Education with Stages Learning Materials Picture Cards. By using the suggested activities as a reference, you can help your team develop a shared language to discuss the child’s educational program and maintain a consistent approach during teaching sessions. The Activity Guide includes 19 custom designed, reproducible data sheets. 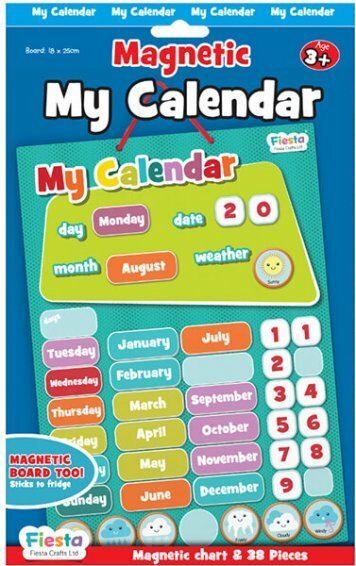 Use these sheets daily to record the child’s responses and track his or her progress. 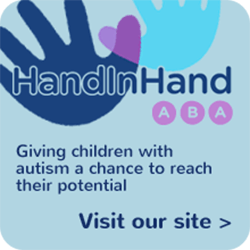 All of the suggested activities in the book are easily adapted to a home, school, therapeutic, or rehabilitative setting. The width of the U-Play Mat was also designed carefully to fit a hospital bed for use in an institutional or rehabilitative setting if need be. The U-Play Mat is a patent pending design. 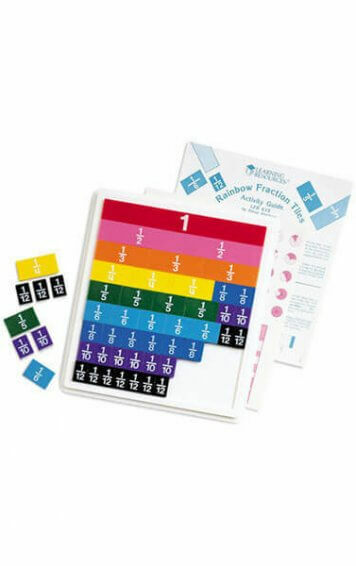 Additional features include: Mat pockets are slightly larger than the cards, allowing cards to be placed and removed easily Pockets are square so that both horizontal and vertical cards can be used Mat is made of durable and easy-to-clean vinyl, making it great for classroom useCard edges are rounded to avoid poking. 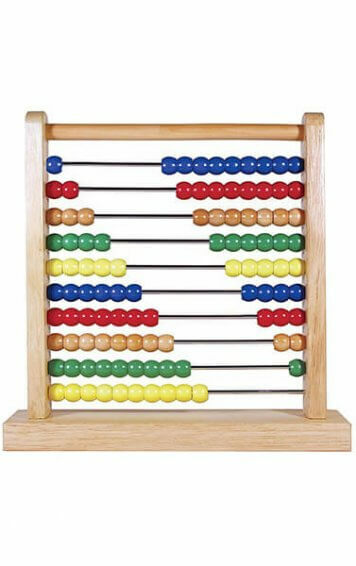 Abacus Where is Howie's Owie?